Another gallery from the greatest flower show on earth, the RHS Chelsea Flower Show 2016 – though these beauties are pretty leafy customers (name tag/photo/name tag/photo and so on…) All of these were displayed by Norfield Nurseries on their superb exhibit and a great grand woodland show it was. Green, red and gold, fine cut and bold, variegated, diminutive and stately – a whole host of first class specimens. A few links below to set you right on track about their wants and needs, how to look after them and where to see them at their very best. The book by Vertrees is a go-to reference, brilliantly illustrated and comprehensive. Much recommended. 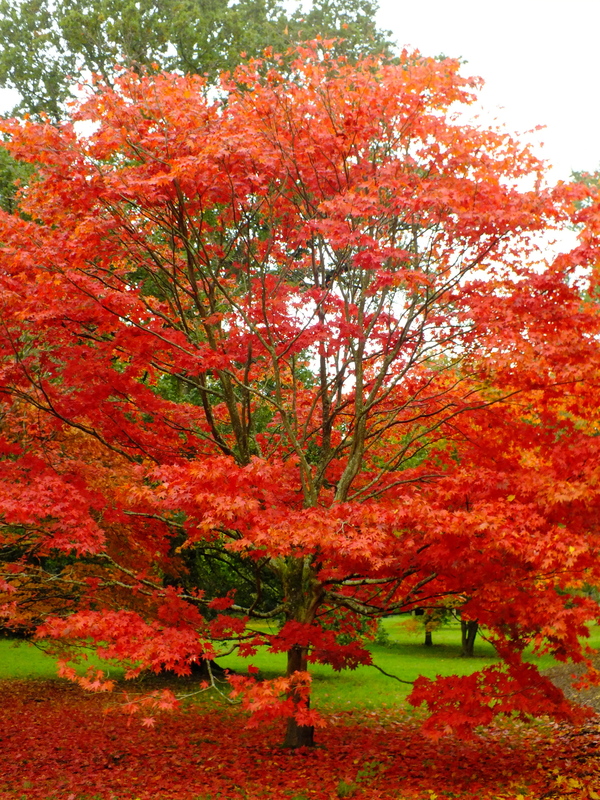 Westonbirt Arboretum is a living cathedral whose stained glass is the magnificent collection of mature acers. Another must-see event in the autumn. Getting through them, my photos from the RHS Chelsea Flower Show last month – better had, really, since Hampton Court starts the week after next. And a trip up to David Austin next week for the roses to see – so it’ll be busy busy at Teddington Gardener HQ! 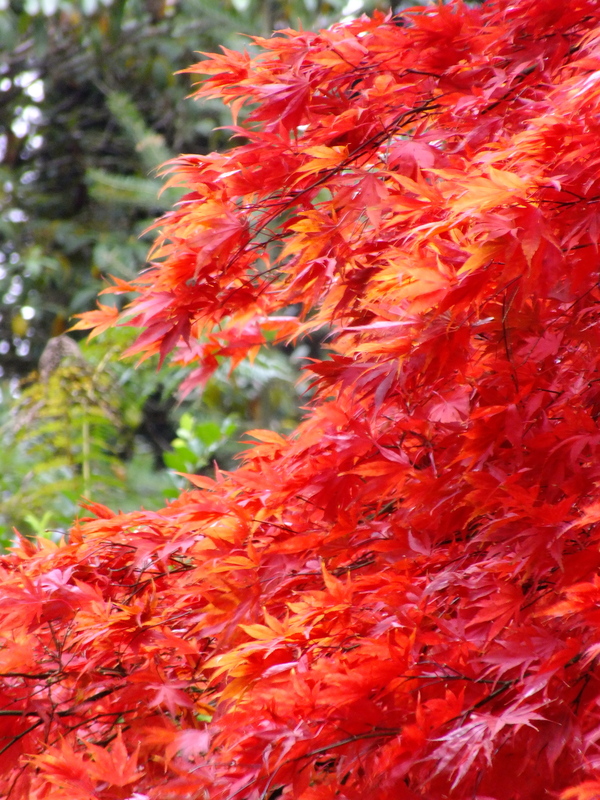 Japanese maples, come Autumn time, can give some of the most exciting displays as their leaves turn to bonfire shades. 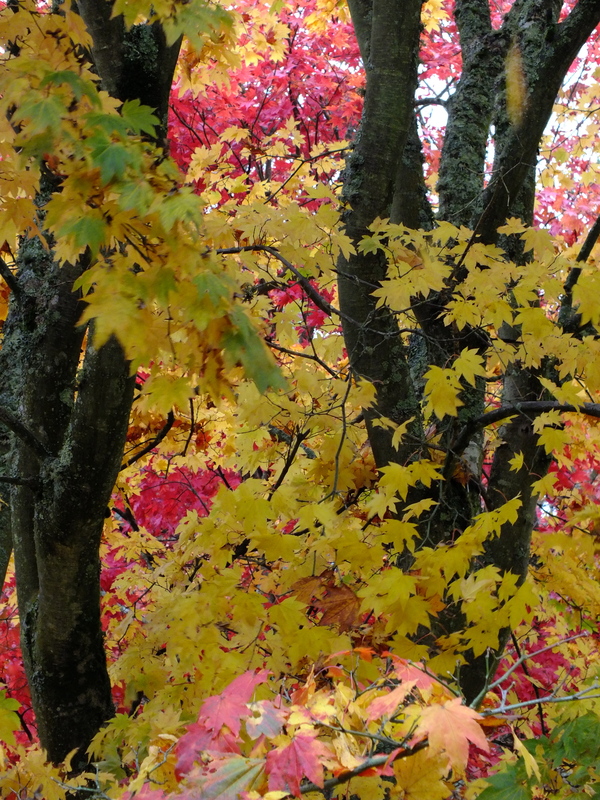 Many make excellent trees for the smaller garden and many are happy in containers too. 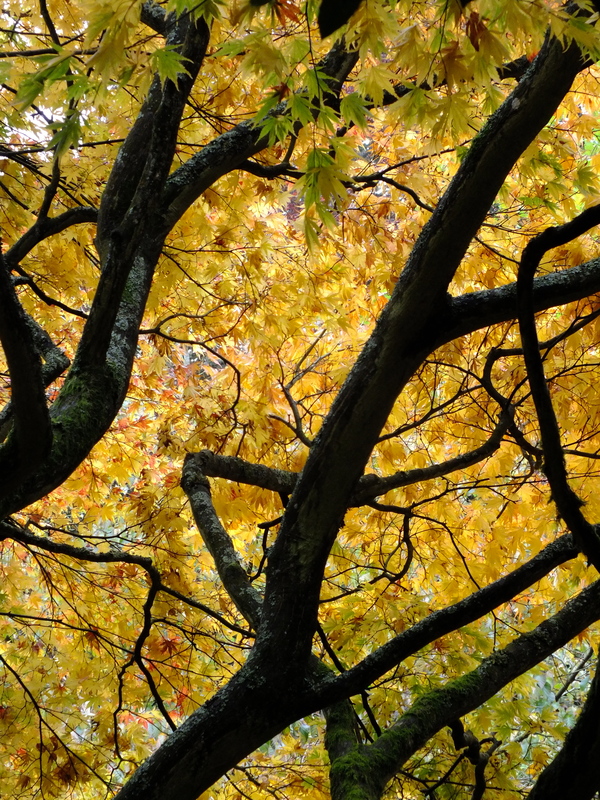 Their fresh leaves in the Spring are often as showy as their late season displays and the tracery of the bare branches in winter are an attractive addition to the garden, requiring little, if any, pruning or intervention to achieve a graceful form. Some forms have coloured stems, or shaggy, peeling bark, so there is much to choose from. There is an excellent book, now in its fourth edition, by Vertrees and Gregory, that is a must-read for the enthusiast. 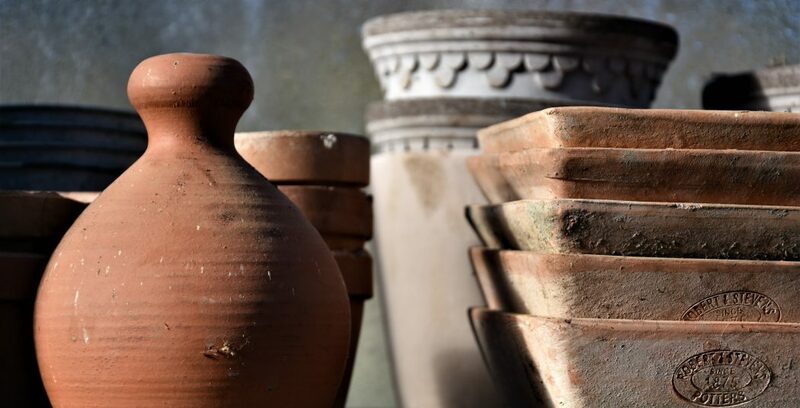 Specialist nurseries, like the one attached to the Westonbirt Arboretum in Gloucestershire (where all these photographs were taken last year), will provide expert growing advice as well as a much greater choice – and larger plants too. Propagation is a tricky business and nurseries have to lavish a lot of time on new plants and of course, many are very slow-growing, so prices can be high compared to other varieties of small tree. 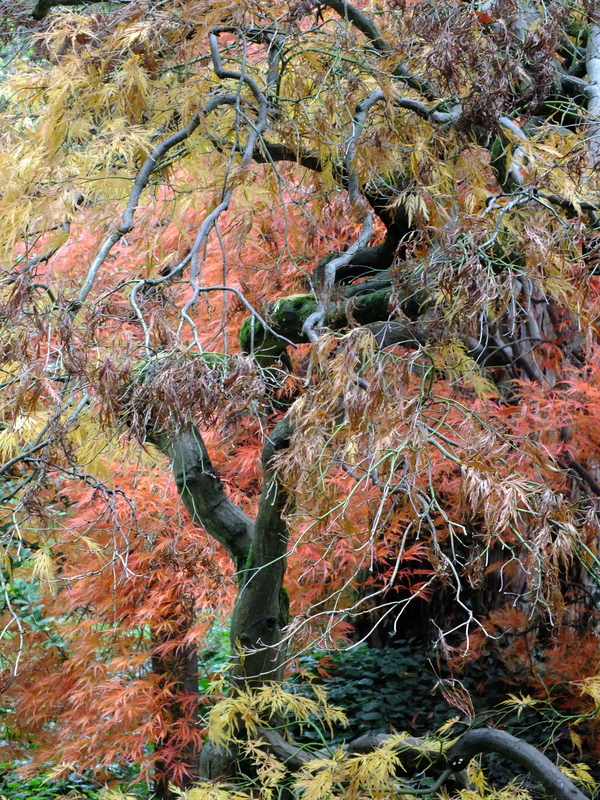 A visit to one of the great arboretums, where mature specimens are on show, is probably a good idea if you are looking at a significant investment or a larger specimen – Winkworth Arboretum is situated between Guildford and Godalming, the RHS Gardens at Wisely in Surrey too have some excellent examples. 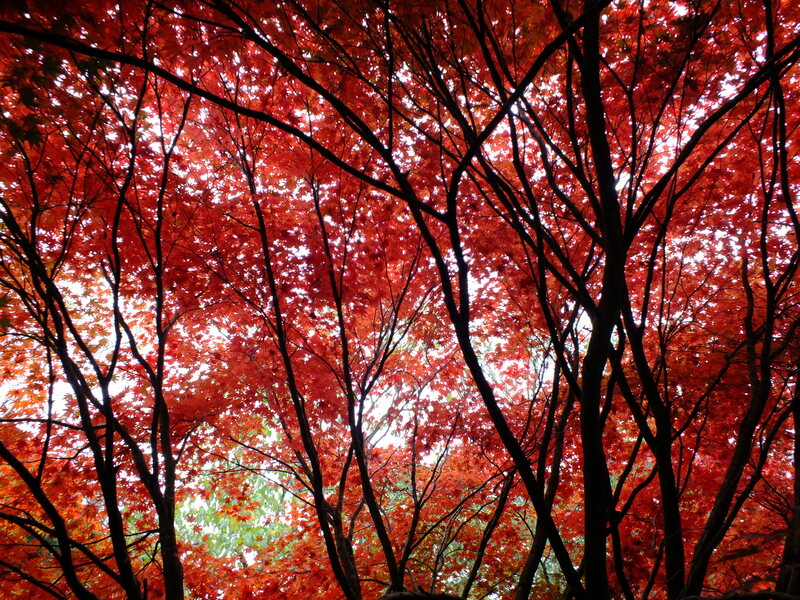 Westonbirt Arboretum, near Tetbury in Gloucestershire has an astounding collection – a veritable woodland cathedral with living stained glass windows (but avoid the stupendously busy weekends if at all possible). Their website will give more information as to when the show is going to be at its best as this can change from season to season. They have a good Facebook presence too.